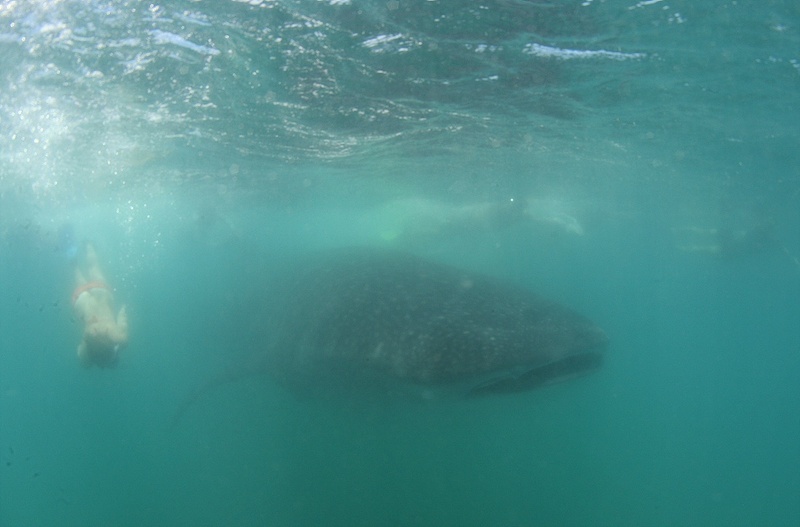 The monitoring boat found two whale shark. The weather getting better. Only cloudy no rainy today.